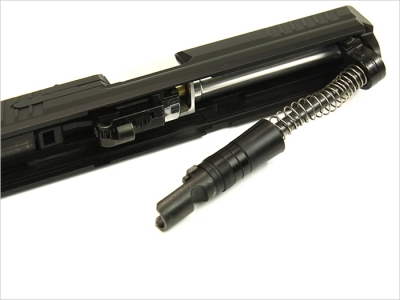 Home > Laylax > Laylax (Nineball) NB Marui HK45 Teflon Recoil Spring. 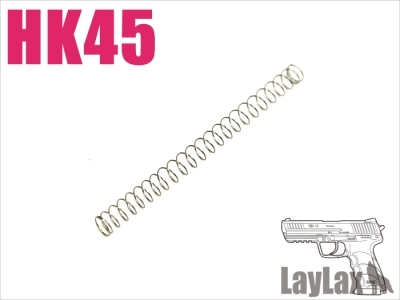 Laylax (Nineball) NB Marui HK45 Teflon Recoil Spring. 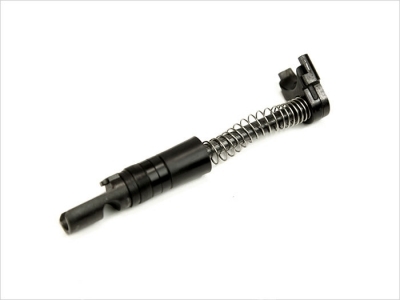 Laylax (Nineball) Nine Ball Marui HK45 Teflon Recoil Spring.